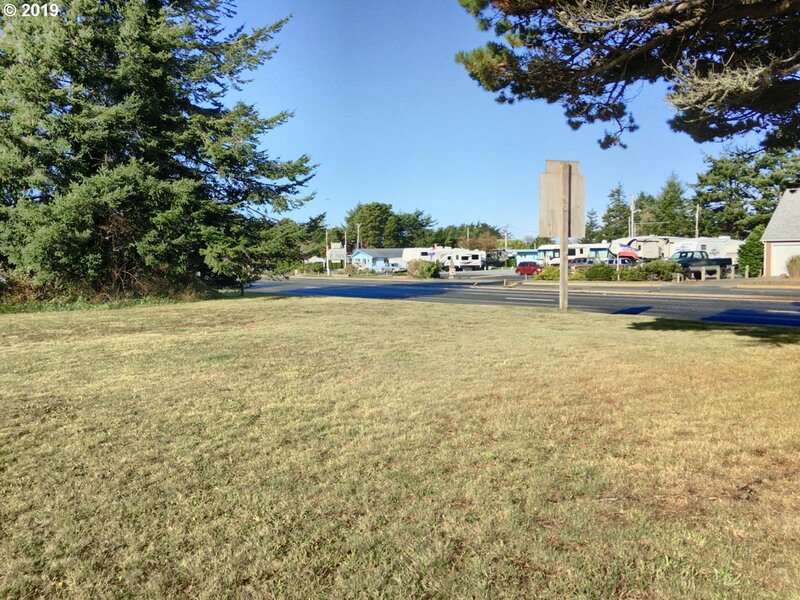 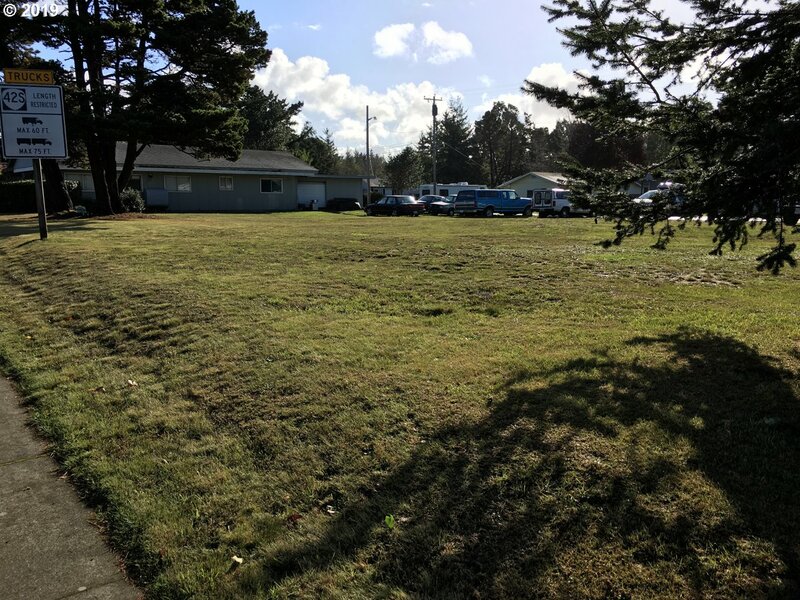 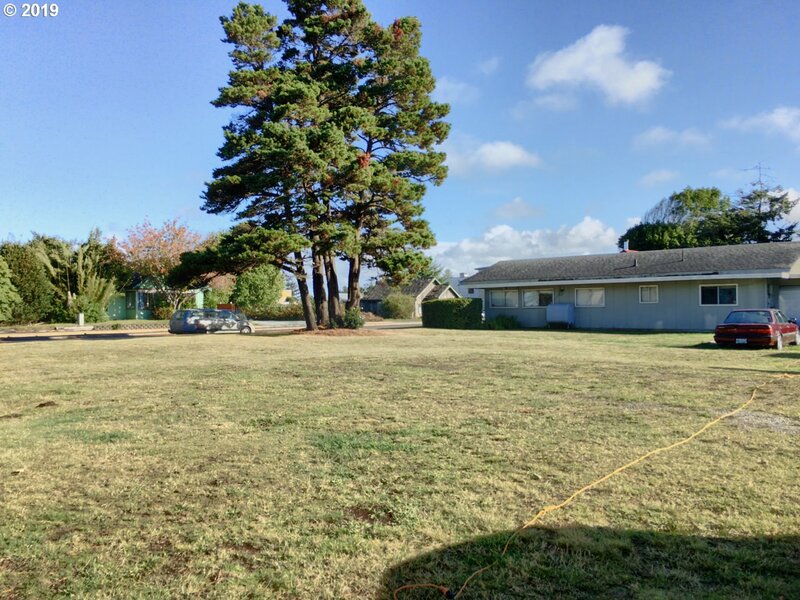 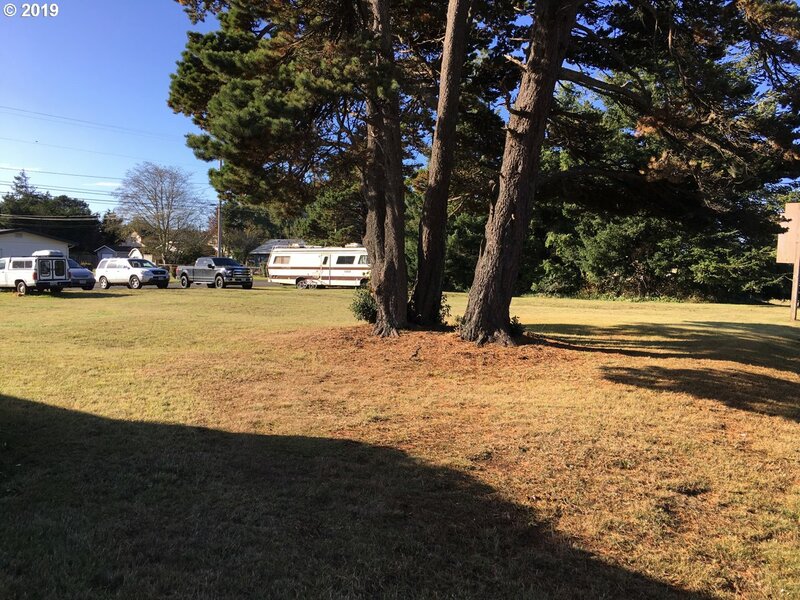 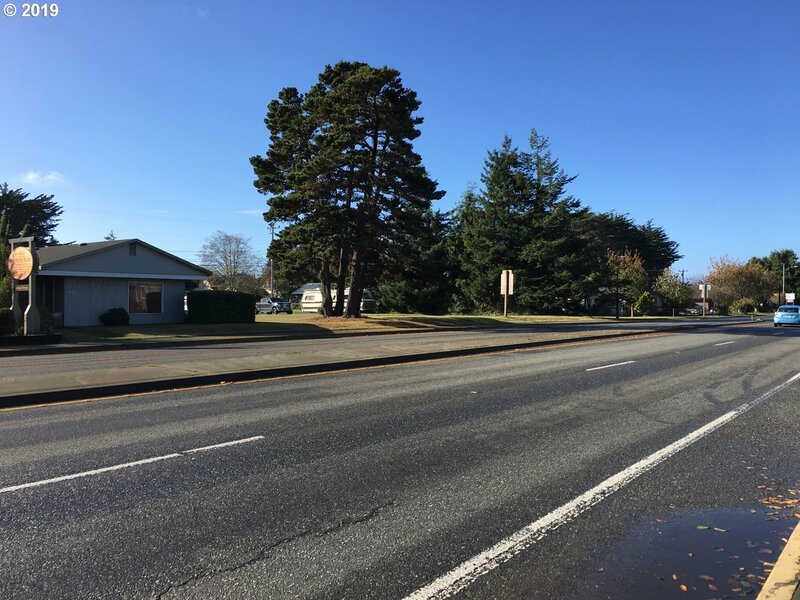 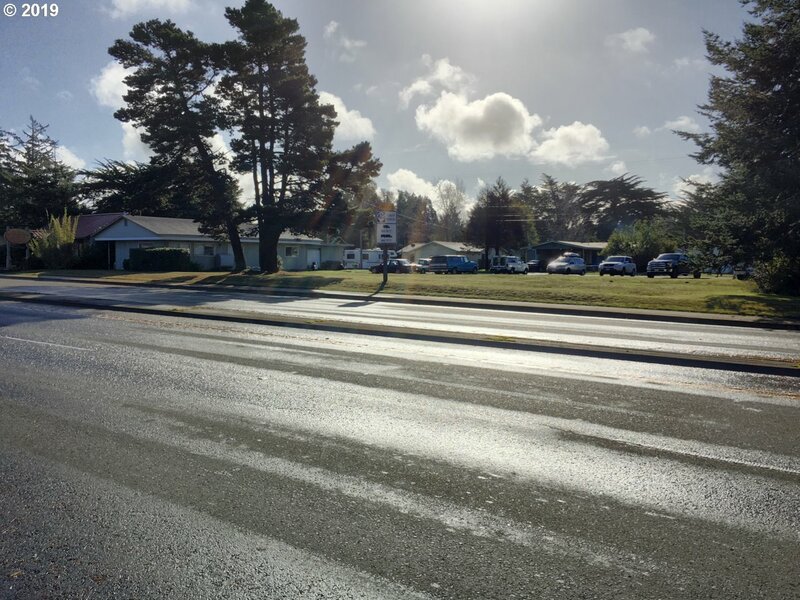 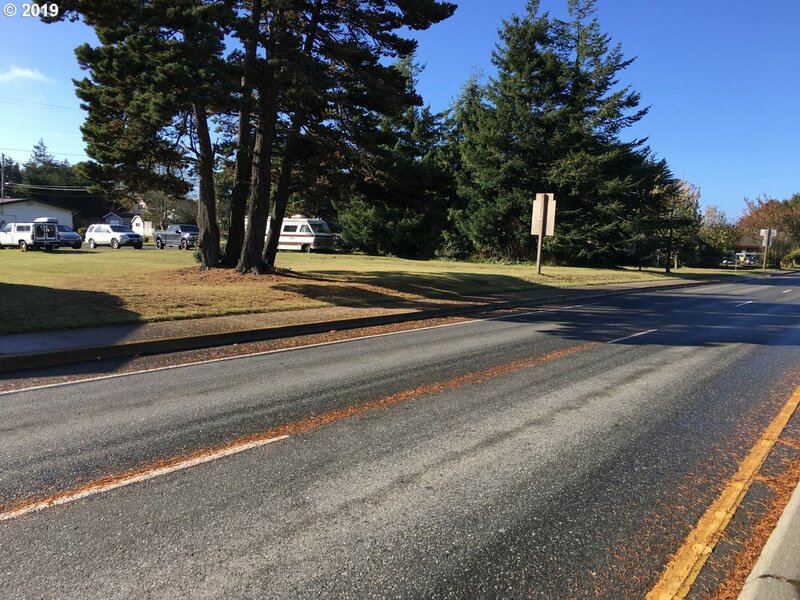 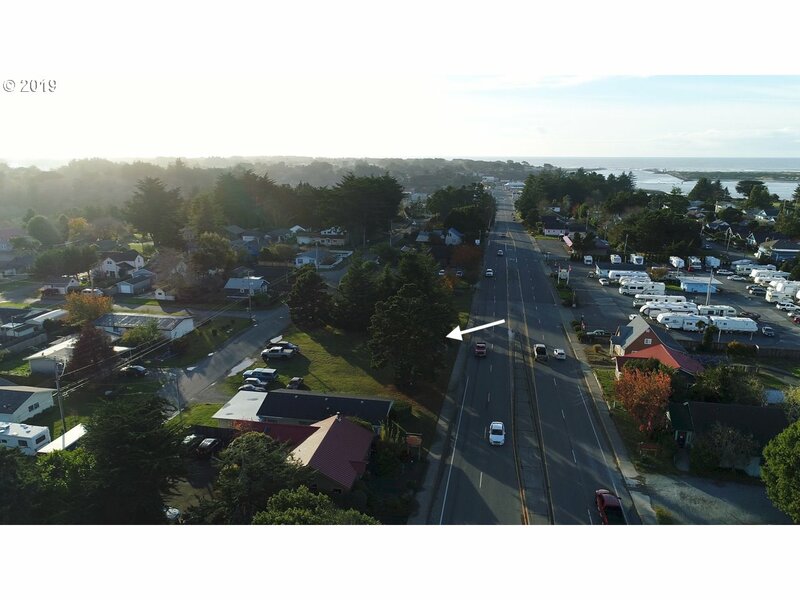 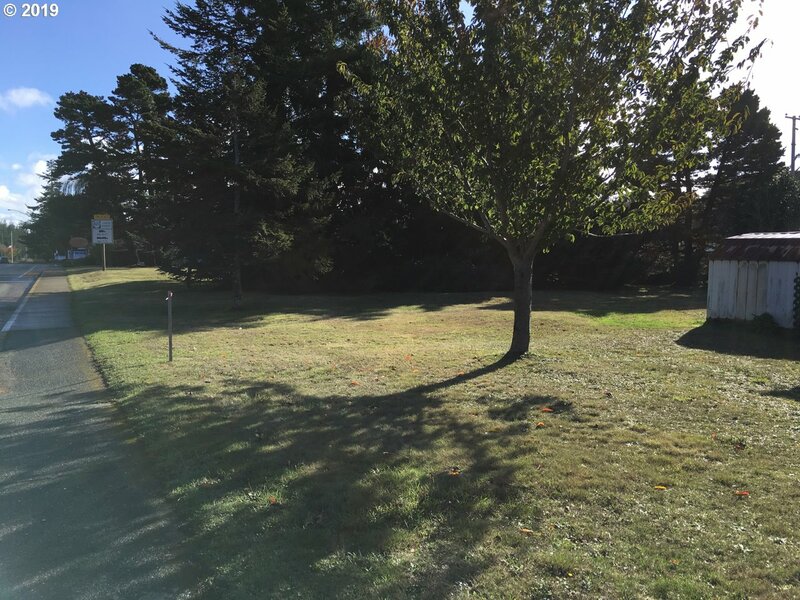 PRIME HIGHWAY 101 COMMERCIAL LAND PARCEL - .41AC (180'X100'+/-) C-2 Zoning, High Visibility, Level, High Traffic Location Near Bandon Shopping Center Up The Hill From Old Town. 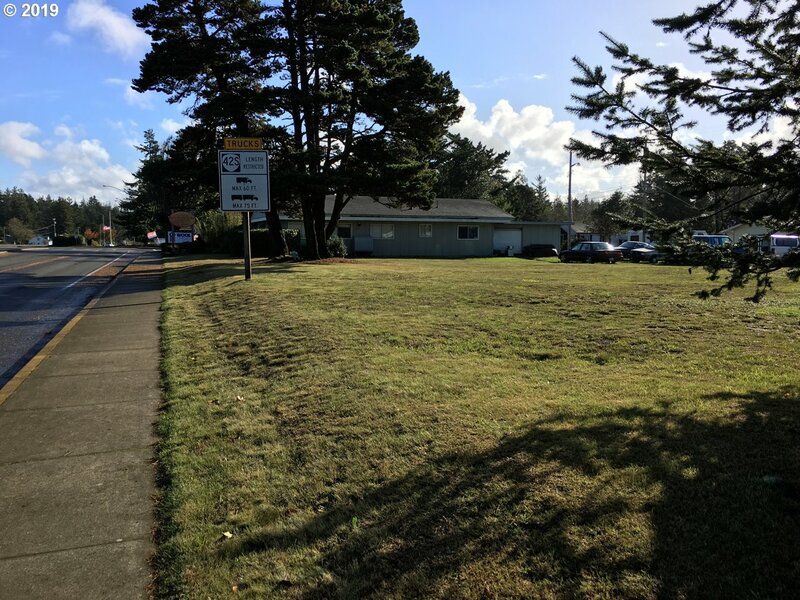 Many Commercial Uses Allowed, 4 Tax Lots Total, Highway And 3rd Street Frontage. 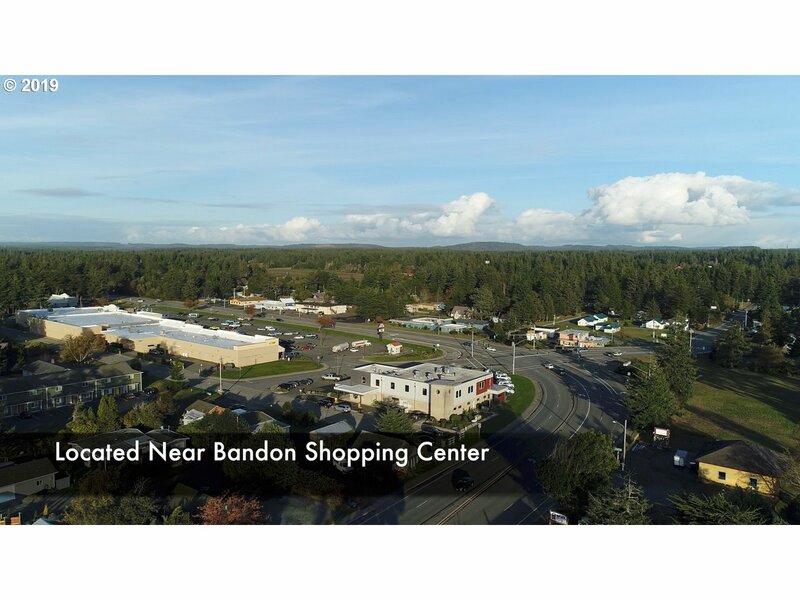 This Is A Very Rare & Exceptional Bandon Commercial Property Being Offered At A Very Reasonable Portfolio Friendly Price. 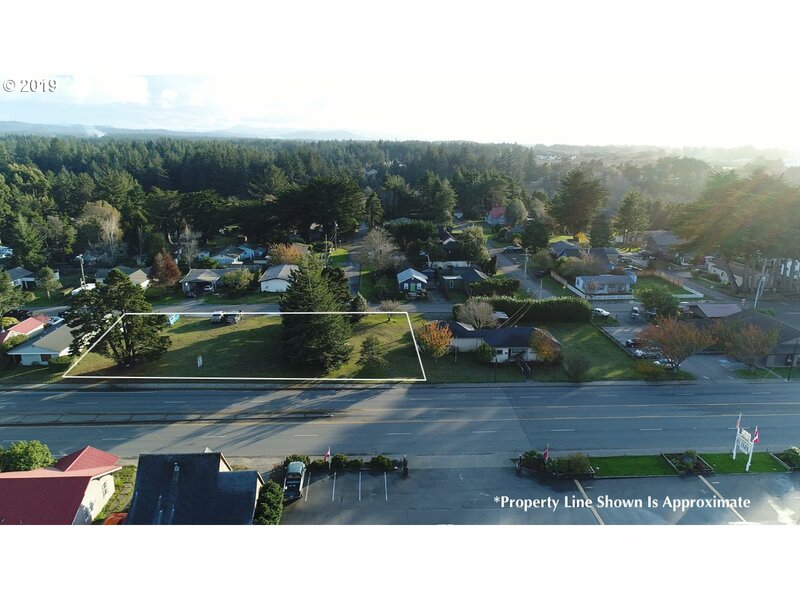 Please Inquire For Further Information.